New season. New week. The perfect time to try something new. 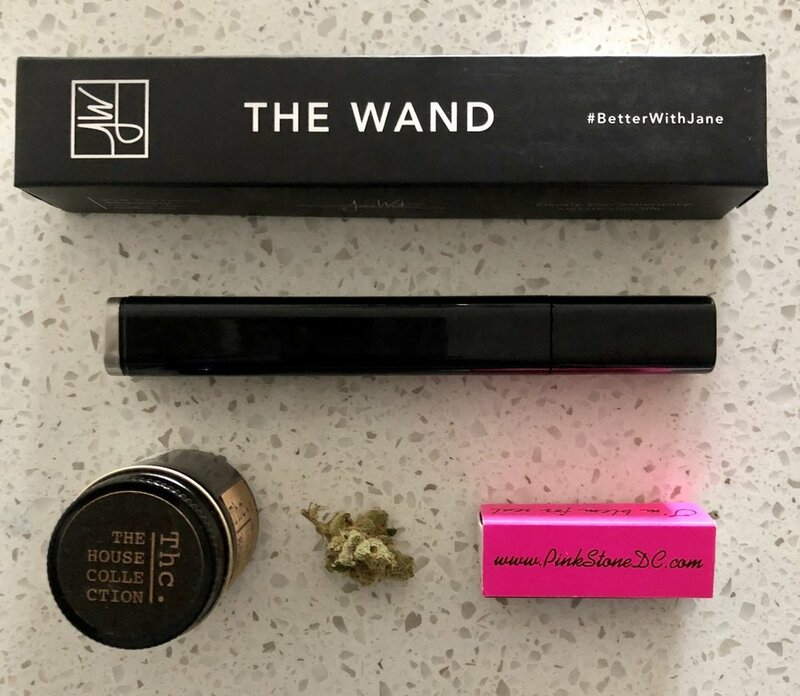 This week we’re ditching joints and trying The Wand by Jane West. Jane is arguably one of the most widely recognized women leaders in the canna industry and founder of Women Grow. She prides herself on devloping accessories and home goods that invite mainstream women to experience the benefits of cannabis and take part in the legal lifestyle. The Wand was made to look just like high-end mascara for ultra-chic discretion. It blends with everything in your makeup case. Perfect for newbies, stoners on-the-go, and those that can’t roll a joint to save their life. The Wand Comes with the Jane West Solo - a one hitter pipe. The pipe is covered with kitchen-grade enamel to protect from wear and tear, it includes a custom-fit multitool for easy cleaning on the go. The swivel bottom compartment holds just enough flower for a night out. You consume less weed and you don’t have to worry about rolling. What’s not to love. Sharing is caring! Our Pink Stoners go in on our IG comments and DMs. Share the wealth. Drop us a comment and let us know what products you’re loving or what you want us to review.